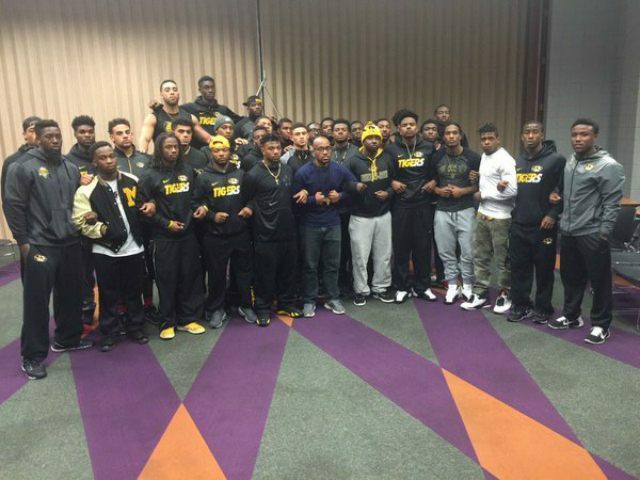 In the wake of University of Missouri football players boycotting team activities to protest purported acts of racism on campus, a Missouri lawmaker proposes to revoke the scholarships of players in state-funded colleges who refuse to play for any reason unrelated to health. Rep. Rick Brattin readies to introduce House Bill 1743 in response to the actions of 32 African American members of the Mizzou Tigers who organized a strike pledging to boycott games until then university president Tim Wolfe resigned. 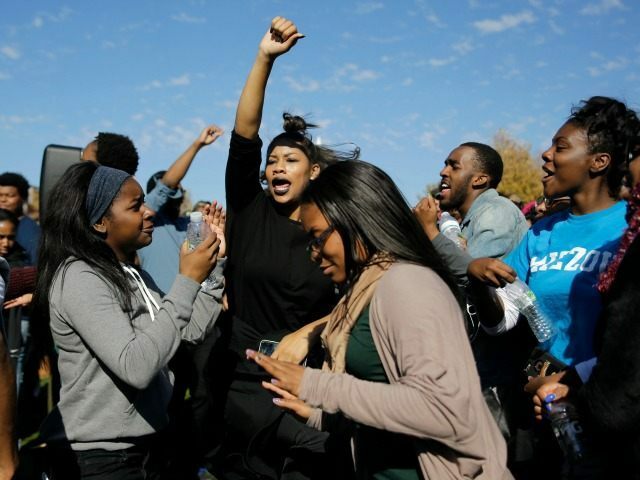 A hunger strike by student activists upset over the supposed acts of racism at the university catalyzed unrest on the campus and the team’s boycott. Ultimately, Wolfe resigned and the players didn’t miss any games due to their threatened strike. It appears that Representative Brattin seeks to prevent such threats in the future, though the language of the proposed bill has not been made public. State Rep. Kurt Bahr, a Republican from O’Fallon, co-sponsors the as-yet unwritten bill. So far, neither representative made any public statements on the bill. According to the pre-filing, Brattin hopes the bill would take effect by Aug. 26, 2016, before Missouri takes the field against West Virginia. But the bill has yet to be scheduled for debate. The football players were not the only ones indulging an extreme reaction to the real or imagined racism on campus. Mizzou communications professor Melissa Click lost her job after screaming to remove a journalist from a public space during a protest early in November.